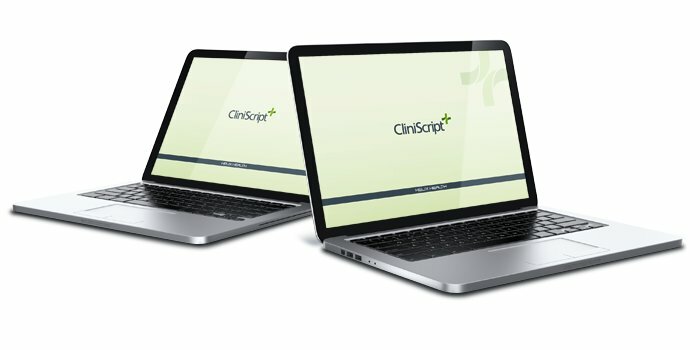 CliniScript.net computerises the entire pharmacy process from the initial prescription, through to issues, ordering and stock control. The software will help improve workflow and standardise work practices across the entire pharmacy function within your hospital. CliniScript.net fully integrates with CliniChemo.net and can be linked with other hospital systems such as HIS/ PAS and SAP financial systems.